Proudly serving Mordialloc for over 15 years. When it comes to tile and grout cleaning in Mordialloc you can trust your floors and outdoor areas are in good hands. And of course, our very affordable rates make us the best choose throughout Melbourne. David’s Tile and Grout cleaning can restore your tile and grout to a like new appearance with our advanced cleaning process. While servicing your floors a colour covering can also be applied to your grout changing its appearance and giving your floor a completely new look. Once all surface areas are cleaned a new protective coating of sealer can be applied to your tile, grout and countertops. Why is David’s Tile and Grout Cleaning is the Number One Choice for Tile Cleaning in Mordialloc? David’s uses the very latest technology in tile and grout cleaning and sealing ensuring first class service is carried out. We only use leading brands cleaning products such as Prochem and Chemspec which gives us the confidence that we can achieve the best results possible in a short space of time. A scrubbing machine with a rotary brush attached is used to agitate the cleaning solution and break through the grime and grease. The formed slurry is then extracted away using our state of the art tile cleaning unit that produces very hot steam breaking down dirt and grind, creating a remarkable finish. Davids Carpet Cleaning know how to clean tile and grout. 1000’s of Melbournians have allowed us into their homes and places of business to clean their tiles. We know every trick known to man to get the best results. Our crews have extensive experience. They receive the best training, so you can feel confident that they will perform to your utmost satisfaction. 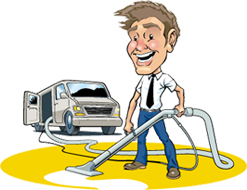 Our cleanings only take a few hours to complete, so they can be performed with minimal disruption to your routine. David’s Tile Cleaning can help with your ceramic tiles, terracotta tiles, quarry tiles. 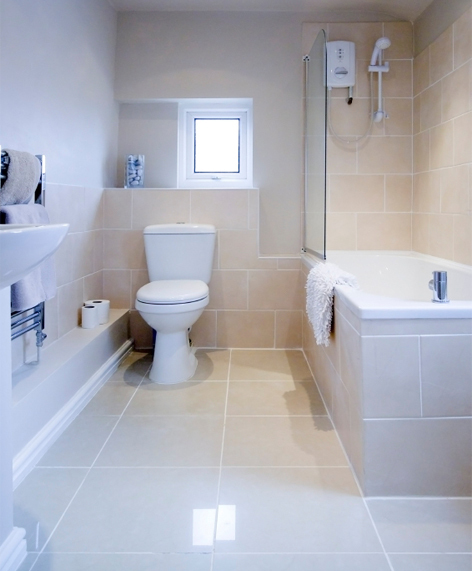 Bathroom to the kitchen and even outdoor tiles, we are the number 1 choice for Mordialloc. We offer affordable prices for all of our services. The price will depend on the size of your tile and grout floor, however, you will find we will not be beaten on price. David’s Carpet Cleaning is your top resource for tile and grout cleaning services in Mordialloc. Our thorough procedures are sure to leave your surfaces looking just as clean and bright as they did when they were first installed. You will be amazed at the results – 1300 008 255. Call David Carpet Cleaning today and we’ll create a customised tile and grout cleaning solution for you!